Who doesn't love the taste and texture of Goat Cheese! Our cheese making courses allow you the chance to learn everything from how to milk a goat (although any type of milk can be used) to how to take the fresh milk and make simple cheeses quickly and economically. 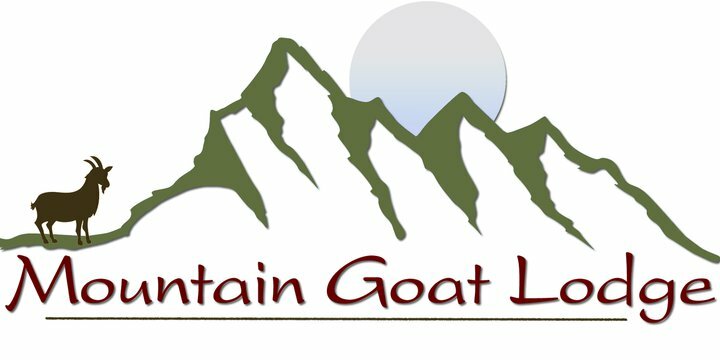 Depending on the time of year, we will provide you with either freshly pasteurized goat milk or locally produced pasteurized cow's milk. We will make enough for you to enjoy during your visit, along with generous samples of all the cheeses you make to take home! This two hour class includes an overview on goat husbandry and a hands-on workshop where you will learn to make one or more of the following: Chevre, Fresh Mozzarella, Feta, Paneer, or a fabulous fool-proof method for Greek-style Yogurt. This informal cheese making workshop allows ample time to relax and chat with Gina and our other guests while sampling local refreshments, homemade cheeses, and snacks.